At this moment, D.S.T.V. Aloha has five honorary members. 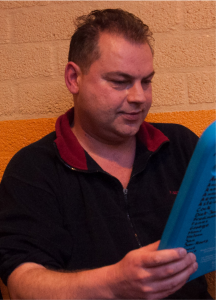 Together with Peter Hoogenshuis, Jean-Paul Hofkens and Harm Scholte, Martin Bos is responsible for founding our wonderful association. Patrick has been active as the swimming trainer of Aloha for many years. 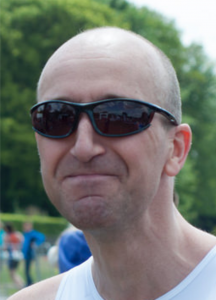 Marcel Meinema has been active for years withing Aloha and Stichting UT-Triathlon. 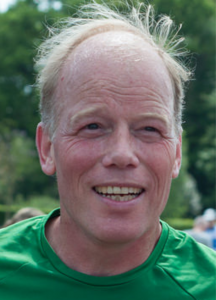 He has also been active within the dutch triathlete association. Marcel was also involved in the startup of the dutch triathlon competitions. Heleen bij de Vaate has put Aloha on the map as a triathlon association by competing in triathlon on an international level. 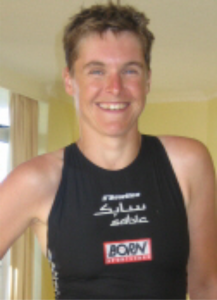 She won Ironman Arizona in 2008 and has won many prizes on an (inter)national level. Lieke ten Hove has been very active for the association both during and after her time at Aloha. She took up the role of chairman in 2013-2014 when no board could be found. 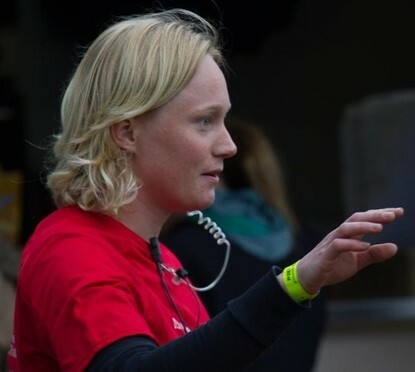 Next to that, she has remained very active for the association through her work for the UT-Triathlon Stichting and her work at the NTB (Dutch Triathlon Association).